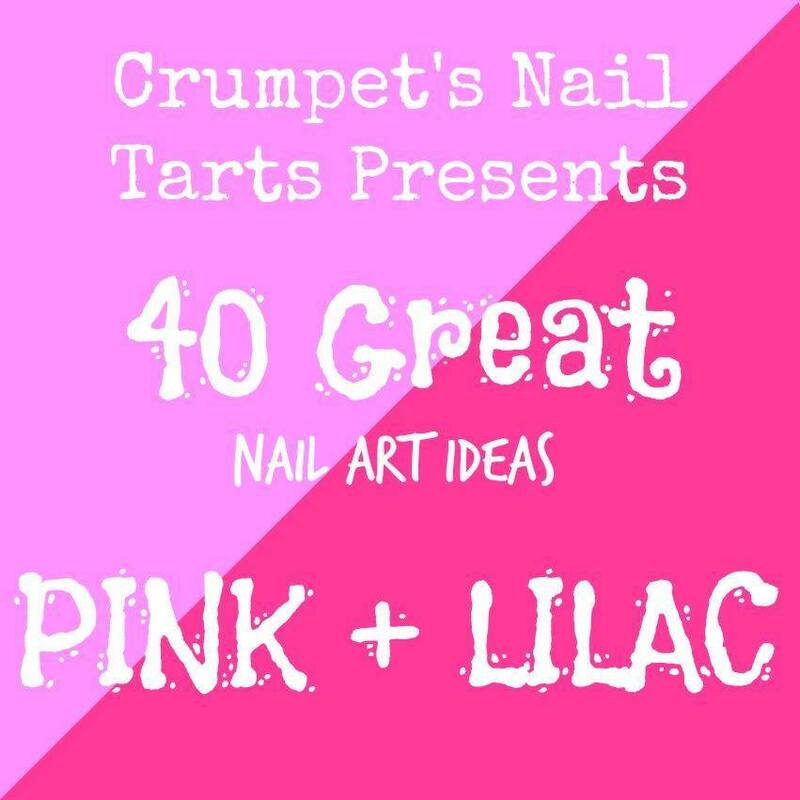 It is the final day of Digit-al Dozen's gradient week, plus today is the 40 Great Nail Art Ideas "pink and lilac" challenge (my individual prompt is waterfall). So again I combined the two into one mani. I created my gradient with Sally Hansen Shock Wave and Punch Drunk, and OPI Lost My Bikini in Molokini, then did a double waterfall from the cuticles and tip with Essie Beyond Cozy (leaving the gradient as the waterfall bits on my outer nails). It ended up not looking very waterfall-like, more like a sound wave pattern or something, but it was still pretty neat and different. I think it is cute! Don't forget to check out everyone else's looks for both groups today too!